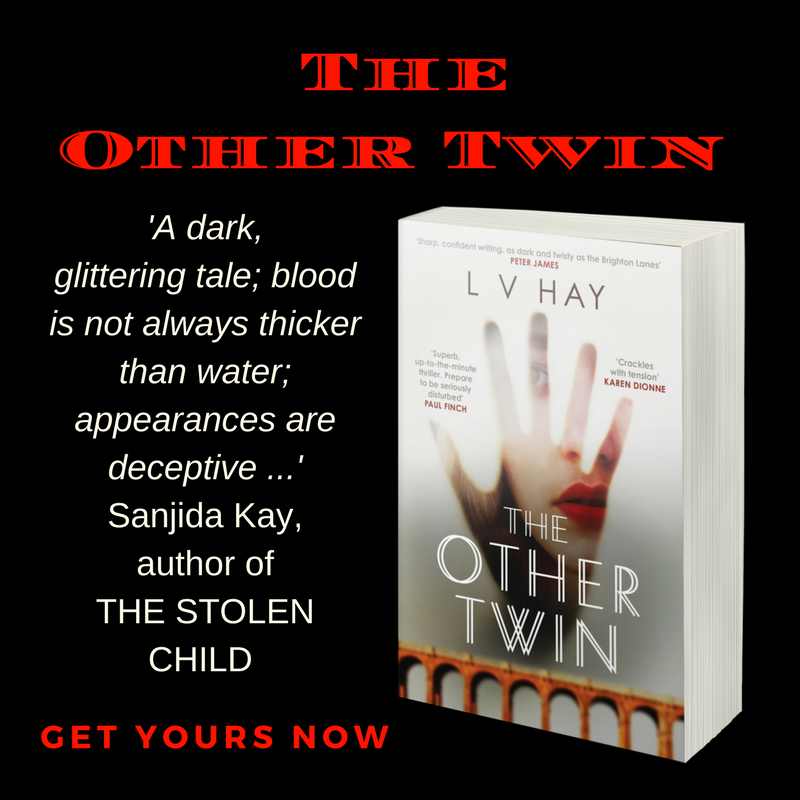 I’m delighted to announce my debut crime novel, The Other Twin, has been selected as one of 9 Harrowing Thrillers with a Twist Of Family Drama by Wiki Ezvid, the world’s first video Wiki! It’s a real honour to appear in this round-up, since ‘harrowing family drama’ is EXACTLY the theme I was going for in The Other Twin. Theme refers to an idea that recurs in or pervades a work of art or literature, so I thought it would be fun to go into more detail about all the ideas, locations, motifs etc that power the story. Enjoy! 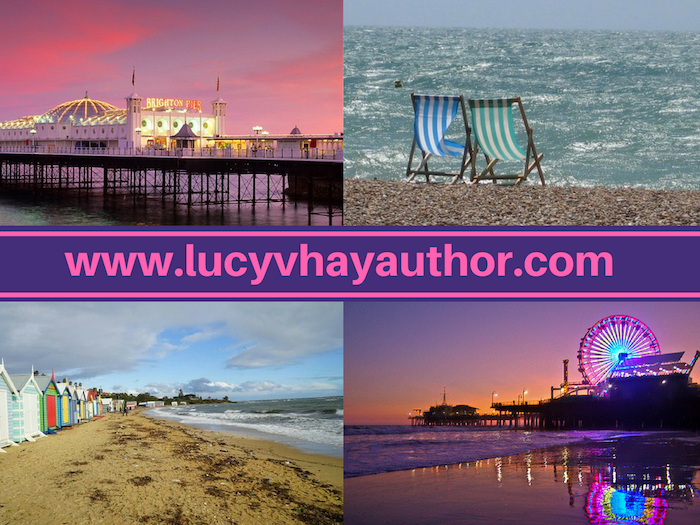 1) Almost like cities such as London and Edinburgh, Brighton has a strong, vivid presence in fiction, which means that many people must come to any new representation of it with a lot of familiarity. How well do you know it as a place and do you feel the weight of all those ‘other’ Brightons behind your writing? 2) Your novel uses the dichotomy between the public and the private of the internet to great effect, the way that we publish the most intimate thoughts to a world of strangers and yet keep them from our nearest and dearest. How do you feel that sense of sharing and yet not sharing has affected how we live now? 3) There are a lot of hidden identities in the book, some hidden willingly, some desperate to be uncovered. Do you think that the struggle for truth in who you are is at the heart of your writing? 4) Do you start a book with an idea of where the plot is going, or do you pick up a thread and see where it follows? 5) Assuming Is this your first published book, or even if it’s not, I imagine like most of us it’s one in a long and worthy line of nearly there’s and also-rans, so what do you think you’ve learned about your writing by being published? Every book teaches you something in my experience. 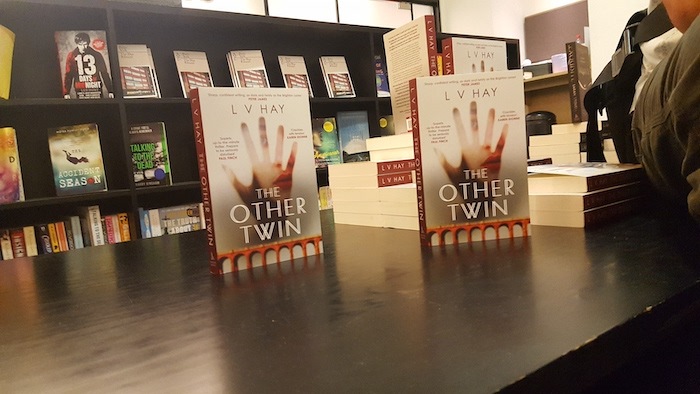 The Other Twin is my first crime novel and what I have learned from this one is how much difference an editor who really ‘gets’ the book makes. Both Karen Sullivan and West Camel at Orenda Books challenged me every step of the way to bring my best game to drafting process, they went through every line with the classic fine-toothed comb! I was allowed to get away with NOTHING. The fiends! 6) Where is your next book set, will you stay in Brighton or are you moving to a new location? 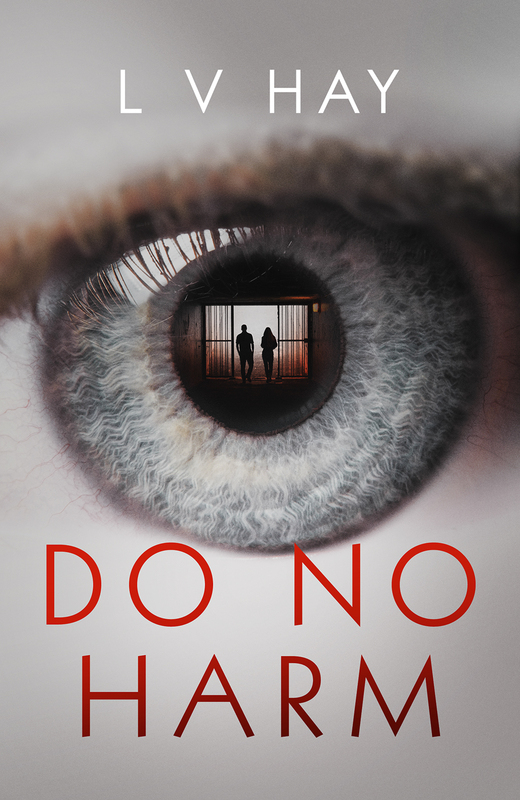 My second book for Orenda, Do No Harm, is set in Epsom, Surrey. So very middle-class, white and straight … in both senses of the word. Probably the antithesis to Brighton, in fact! This post originally appeared on Retreat West’s blog.